A satellite city of Mumbai, Navi Mumbai was constructed on the basis of a concept developed by Adi Kanga, a civil engineer, and some of his friends. Navi Mumbai or New Bombay is home to several attractions for all kinds of travelers, especially couples who want to spend a romantic evening. Plus, there are many hotels in Navi Mumbai that allow check-ins to unmarried couples, making for a perfect escape with your partner. 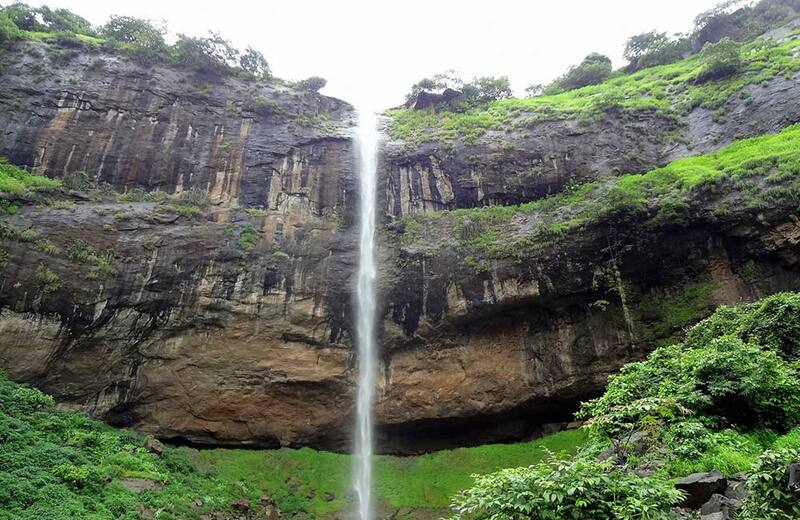 Pandavkada Falls is an awe-inspiring waterfall, located in Kharghar. Majestically flowing down from a height of 107 meters, the waterfall instills a feeling of peace into the hearts and minds of tourists. According to Hindu mythology, the Pandavas bathed under it during their exile, giving it its name. Couples can sit near the waterfall and listen to it crashing on the rocks below or splash around in the sparkling shallow water. They can take pictures and have wonderful memories to look back upon. The best time to visit is from January to March and October to December. Nerul Lake or Seawoods Lake is a beautiful spot in Navi Mumbai where couples can have a wonderful time together. There is a walkway along the lake for you to stroll, jog or run. 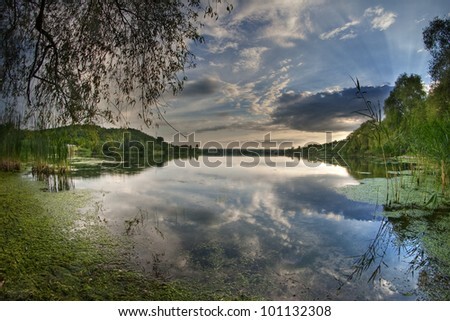 You can witness the contrast and duality in the world by looking at the greenery on one side of the lake and the high-rise buildings on the other. 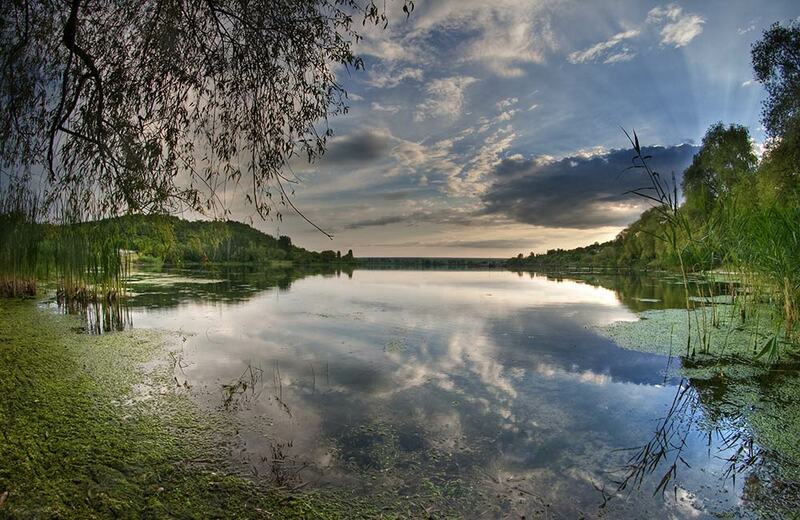 The best time to visit the lake is in the evening as it looks even more beautiful. 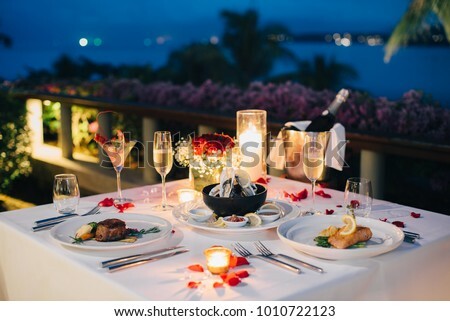 The Roof Top is one of the most romantic restaurants in Navi Mumbai. Along with delicious food, it offers serene ambiance, a poolside view as well as live music to its guests. 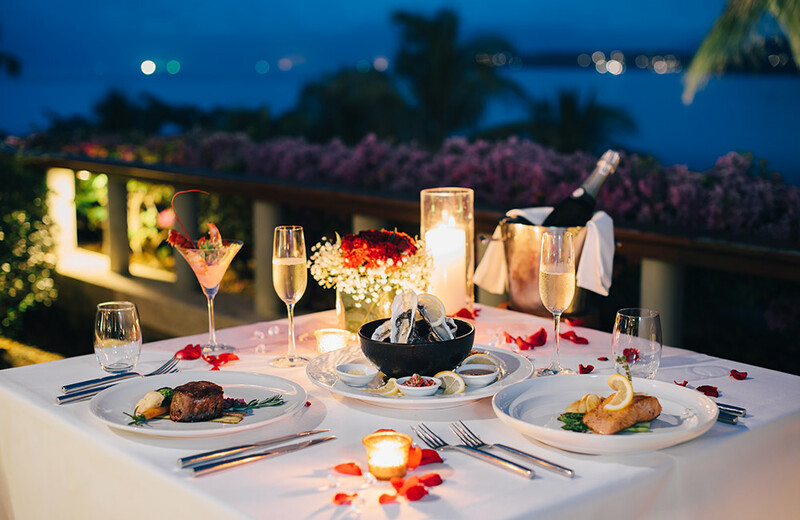 You can have a candlelight dinner with your significant other under the stars while enjoying a selection of cocktails. The service is great and the staff is friendly, which add to the whole experience. 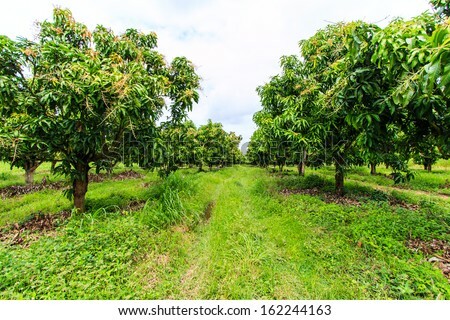 Home to numerous mango trees, Belapur Mango Garden is a must-visit place with your soulmate. The garden is the perfect spot to host a picnic and soak up the sun while having a lovely conversation with your partner. There is a small duck pond within the garden as well. You can see the trees laden with small raw mangoes while taking a stroll on the walking track. 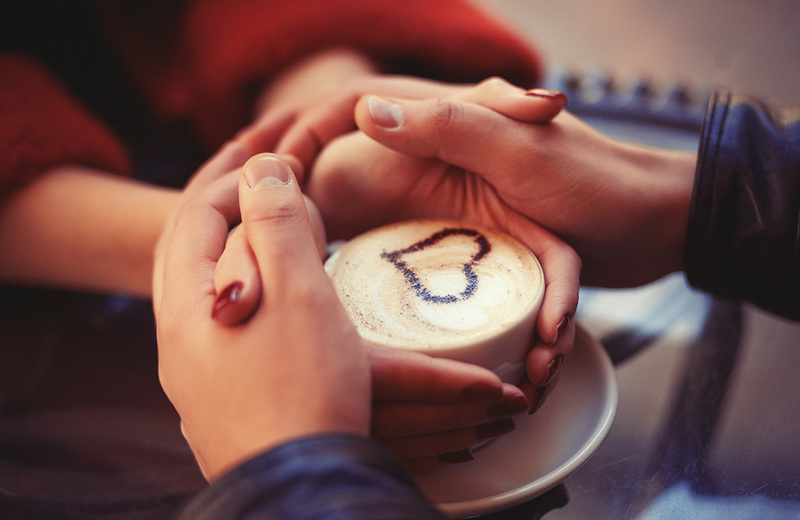 Whether it’s a first date or a casual hang out, 70beans is a great little place to do either. 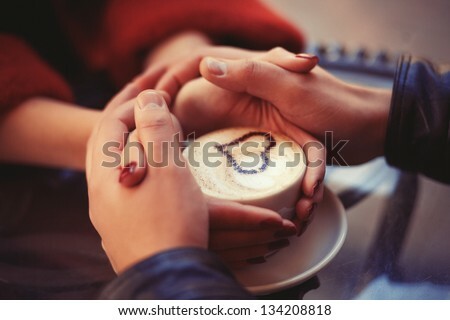 Relax and have a chat with your loved one over a hot cup of coffee. You can also listen to live music or play pool. The food at 70beans is also good and the service is top notch, and couples can spend some quality time with each other here. If you just want to try the food, there are a lot of options, including complete meals as well as snacks. One of the busiest malls in Navi Mumbai, Seawoods Grand Central Mall is a one-stop-destination for all your shopping, gourmet dining and live entertainment needs. This 40-acre mall has three floors that are replete with shops and eateries. Consisting of more than 225 stores, the mall has everything you want to buy for your partner. Fashion brands like Park Avenue, Blackberrys, Levis, Being Human and several others are present in the mall. 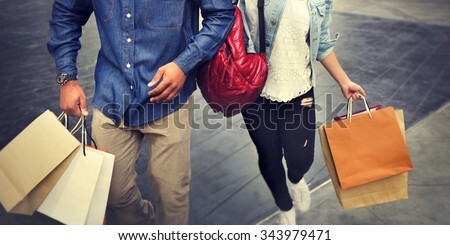 It can be a great place to take your loved one for some birthday shopping. After roaming around and exploring the huge mall, you can stop at the large food court or any one of the more than 20 restaurants to grab a bite. 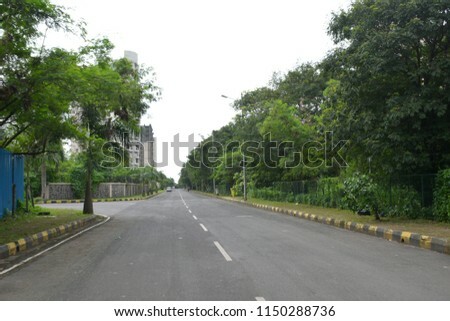 Palm Beach Marg is a 10 km stretch that connects Belapur and Vashi. 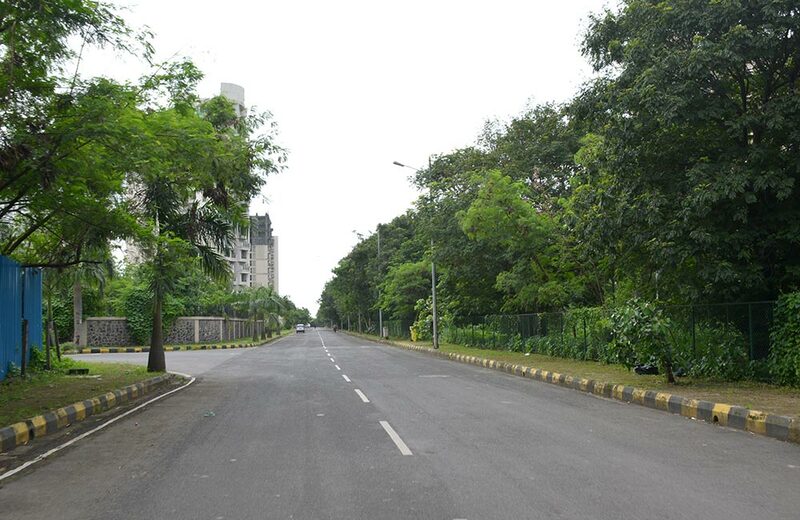 It runs parallel to Mumbai harbor and has greenery, residential as well as commercial complexes along the way. Couples can set out on a long drive with the windows down, taking in the beautiful surroundings. It turns to a completely different journey if you step out at night. The lights along the road are lit and so are the stars in the sky. It’s a wonderful journey to take with your significant other. With a host of activities and places to visit, couples will surely have a wonderful time in Navi Mumbai. Whether you are celebrating a special milestone in your lives or just going for a casual outing, there is something for every occasion. Couples can get to know each other in a more intimate manner at any of these tranquil places.